The new LAUNCH heavy duty module is perfect for a shop that works on heavy duty (Class 4 through 8) and medium trucks. 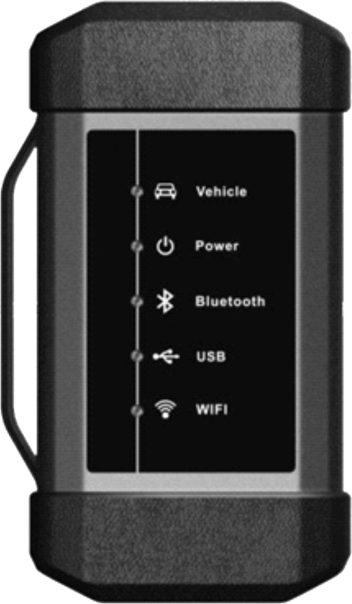 It can read the vehicle data via Bluetooth/Wi-Fi communication or USB connection. 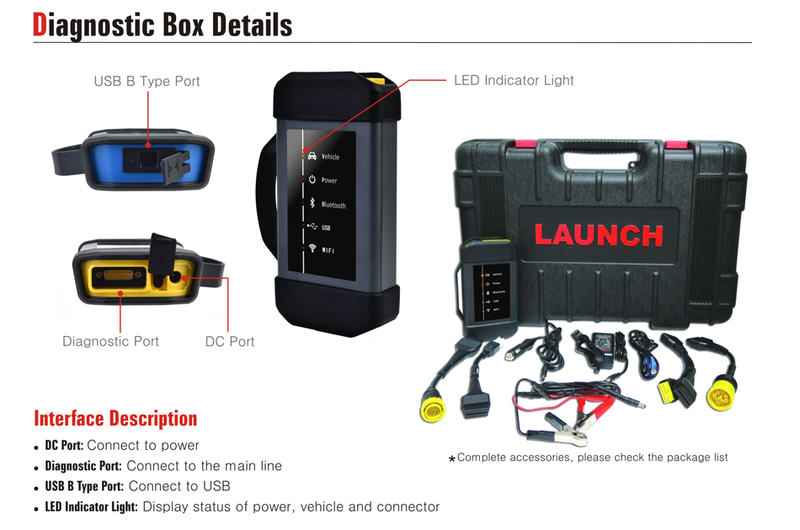 More over this module can work with the X-431 PAD II, PAD III, PAD V and the new Superior PAD III, to expand the diagnosis of the HD vehicle and can diagnose both 12V & 24V vehicles. It supports the following special functions, Component Replacement, Cylinder Compression Tests. Injector Cut Out Tests and DPF Regeneration. The new add-on module works on various systems, including Engine, Transmissions, ABS, and Auxiliary from manufacturers such as Wabco, Bendex and Allison. 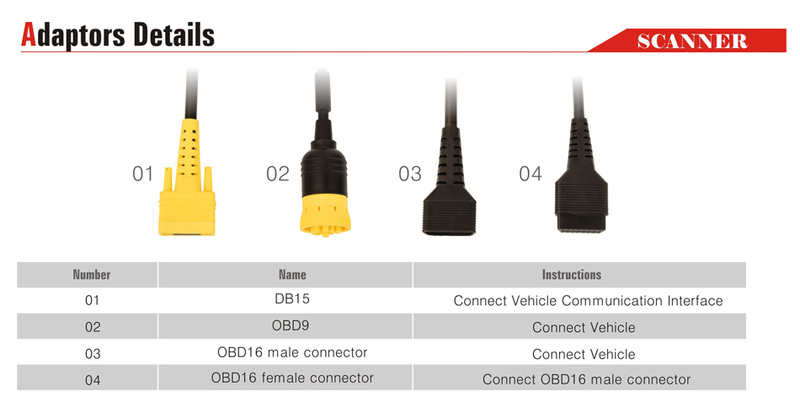 The new tool can be used on vehicles including Cummins, Detroit, Freightliner, Fusco, Hino, International, Isuzu, KW, Peterbilt, Sterling, Volvo and so on. 8. Supported brands: Benz, Man, Volvo, Daf, Scania, Iveco, Renault, Freightliner, International, Kenworth, Peterbilt, Stering, Western Star, Mack, Fuso, Isuzu, UD, etc.